Showing results by author "Michael R. Watson"
It is 1953. The Anasazi are in extreme danger deep within the Restricted Area of Mesa Verde. The journal of a past Indian agent is found with entries about the Anasazi and a treasure. Now, treasure hunters threaten to discover and destroy their village. Nothing will get in their way. 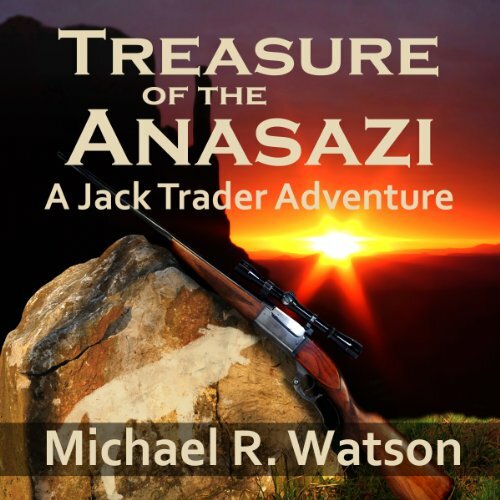 A spirit, befriended by the Anasazi, asks for Jack Trader's help. He joins forces with Ranger Samantha Baker to stop the threat before it's too late. As a last resort, the Anasazi will take matters into their own hands.